Growing up in Clarksville, Texas, a town with only two red lights and just over 3,000 residents, playing Division 1 football was something local kids could only dream about. But one graduate of the 2011 senior class from Clarksville High School defied the odds thanks to the one university willing to take a chance on him. 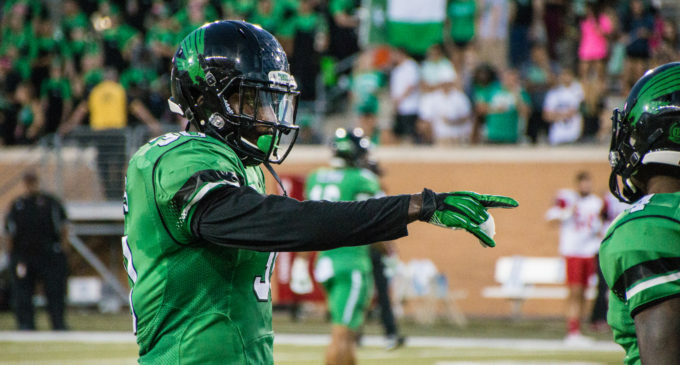 Junior defensive end Jarrian Roberts has continued to prove the doubters wrong thus far in his North Texas career. After redshirting in 2012, the 252-pounder saw increases in playing time and production each of the next two seasons, showing the coaching staff enough to earn a permanent starting spot this year. With that opportunity, Roberts has matched his previous career total with four sacks this season, all coming in the first three games. 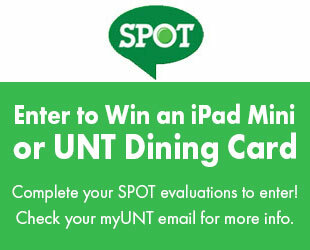 No other Mean Green defensive player has more than one. Jarrian’s love for football started in the second grade. He was always one of the biggest kids on the team growing up, often times playing offensive line due to his size. But as he got into high school, Roberts found his niche on the defensive side of the ball. At the linebacker position, Jarrian racked up 118 tackles and six sacks in his senior campaign. His performance was rewarded with District 6-1A Defensive MVP honors but still went largely unnoticed by universities across the country. Despite his knack for making plays all over the field, Jarrian did not have a clear role when he first arrived at North Texas. Under former defensive coordinator John Skladany and current coordinator Chris Cosh, his skillset and playing style has evolved into something unique. This season, Cosh has used Jarrian as his primary pass rusher, lining him up at different positions depending on the situation. While teammates like junior defensive tackle Sir Calvin Wallace fill the necessary gaps, Jarrian is left with only one man to beat before having a free shot at sacking the quarterback. Jarrian showcased his versatility in the first home game of the season against Rice University, finishing with three sacks and four tackles for loss. The sack total was the sixth most by a North Texas player in a single game in the past 18 seasons. Having the resiliency and positive mindset through his career can be traced back to one of his biggest mentors growing up. His older brother, Ricky Roberts, nearly lost his life after a heart blockage caused him to pass out during a Lubbock Christian University basketball practice while Jarrian was in high school. Although it took eight years, Ricky didn’t let the scare stop him from earning his college degree. This is something Jarrian learned from and applied to his own life. His motor has helped him transform into one of the team’s biggest leaders this season. Wallace said he is always pushing teammates to watch extra film and do anything possible to get an edge on game days. In a defense that has given up a Conference-USA worst 50.2 points per game, Roberts has been one of the lone bright spots. 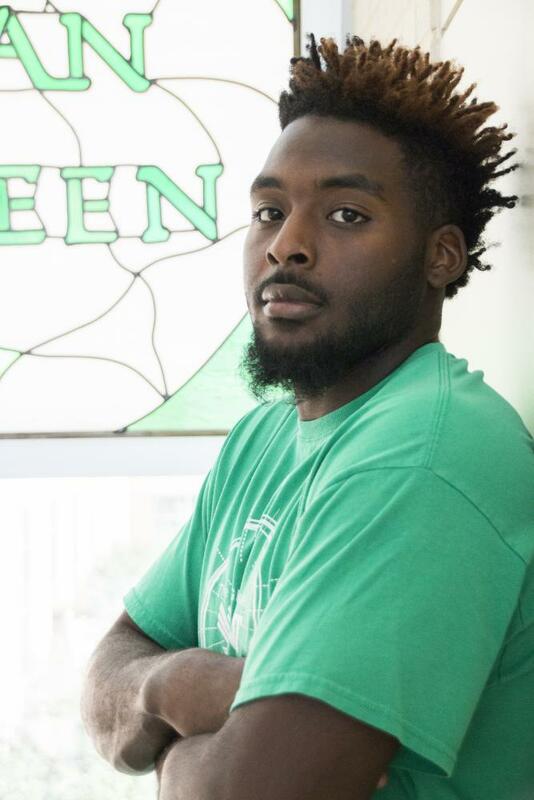 As long as he continues to put weight on, work on his footwork and become more consistent, Patrick believes Roberts can become one of the best pass rushers the Mean Green has ever had. Roberts has not recorded a sack the past three games, but the hope for a positive finish to one of the worst seasons in North Texas history hasn’t faded.